The store deli had an interesting pasta salad that we brought home for a quick side. They called it a bacon and tomato pasta salad and I found it delicious. This is an attempt at a copycat recipe. I went to Google for some ideas and this came up. It seemed incomplete as the Kroger salad had some dried herb flakes that I decided must be basil. I added a lot of basil, maybe 2 tablespoons or so to my small test batch. A lot of the recipes I turned up in the search included ranch dressing, and I think that may be the way to go in the future. After sitting overnight in the fridge the pasta shells I used had absorbed most all of the liquid and were looking dry. I added more mayo cut with half and half and chopped another tomato to fold in. 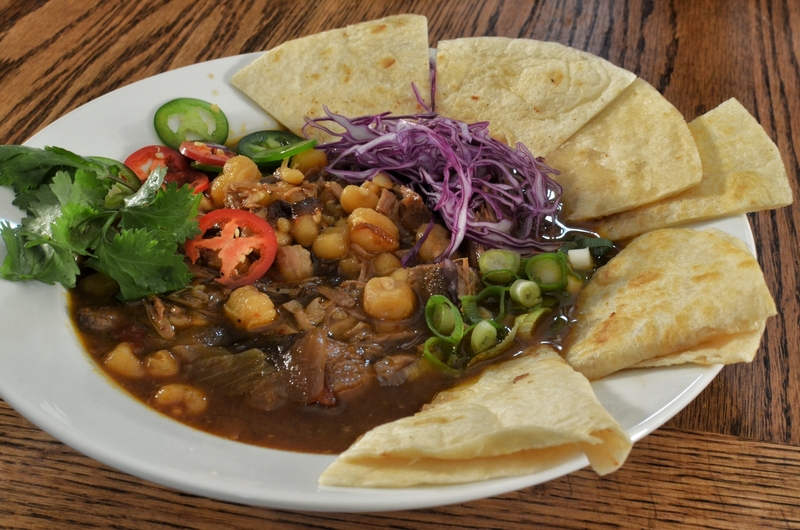 It’s an interesting dish, and fun to experiment with. The Kroger deli used rotini but just about any bite size pasta will work. This is one of my favorite quick dinners. Looks and tastes great if you want to impress guests, but quick and easy enough for weeknight dinner. Wash and shred the potatoes on the large holes of a box grater. I don’t peel them. Drain them well. I squeezed the water out by hand and then patted with a paper towel. Then combine in a bowl with onions, salt, pepper and old bay spice. Season chicken or fish fillets with salt and pepper. You want the fillets to be fairly equal in size, so halve the breasts and trim the fillets so they are about 4×4 in size. Heat the oil and butter in a large skillet. 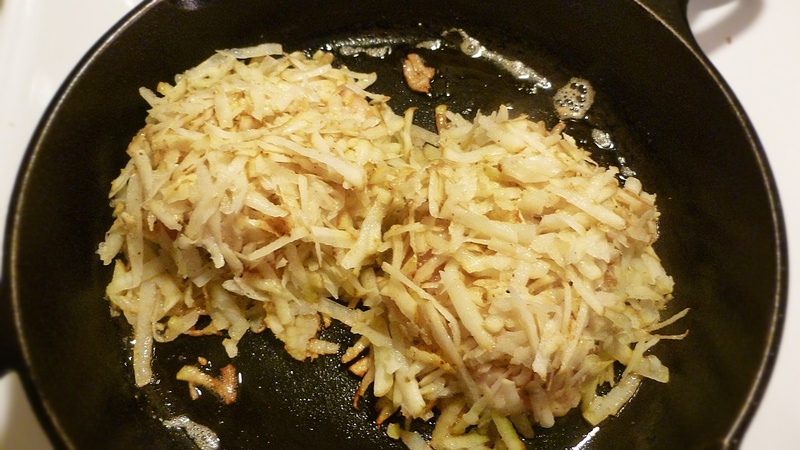 When the oil and butter are hot, spoon 4 small, evenly spaced mounds of the shredded potatoes (each about 1/3 cup) into the skillet (my skillet is small, I had to do two at a time). Press a portion of chicken into each mound and cover with the remaining potatoes. Cover the skillet. 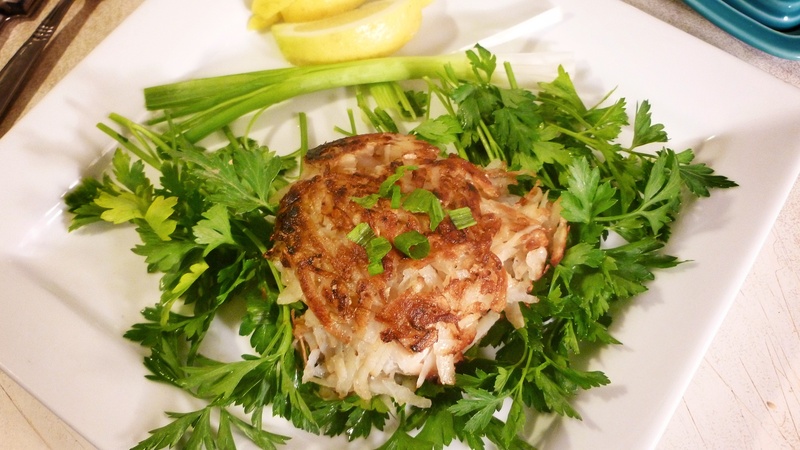 Cook the potato packages over medium heat for 6 to 7 minutes. Add additional oil if needed (I added a little as I turned each piece). Turn them carefully with a large spatula and cook them for 4 minutes, remove the lid and continue to cook for an additional to 2 to 3 minutes uncovered. The potatoes should be nicely crusted on both sides. Reduce heat to low and cook an additional 3-5 minutes or until the internal temperature reaches 165 degrees. You can prepare all of this a day ahead of time for an easy and tasty picnic. And if it’s a party, they’re easy to double. Mix together ingredients and marinate overnight. 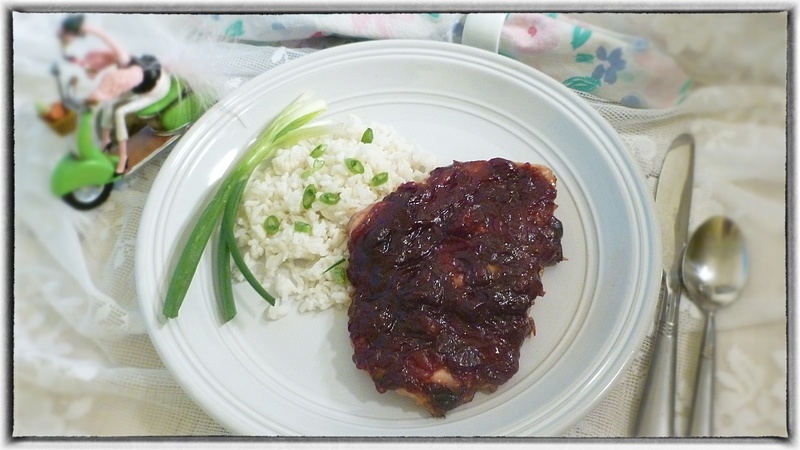 Remove chicken from marinade and discard marinade. 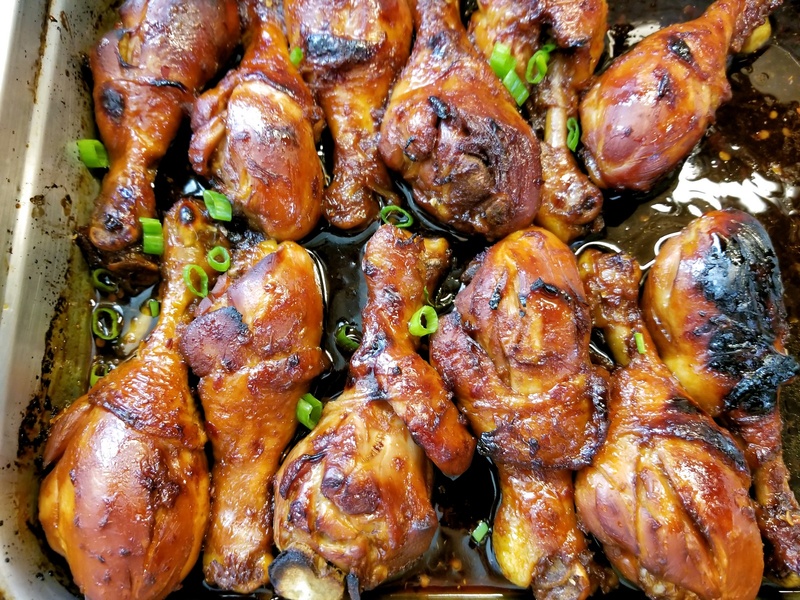 Grill or broil chicken and cool completely, then cut into small cubes or run through a food processor. 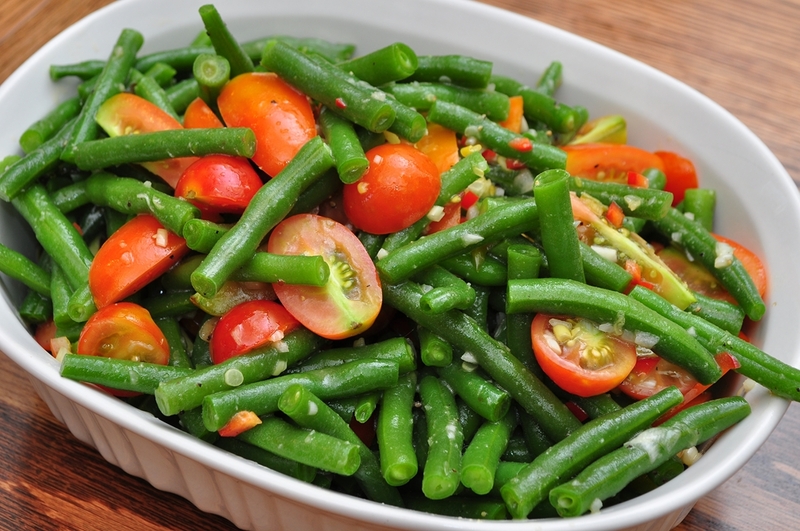 JeffreyW’s Green Bean Salad (pictured above) – recipe here.